McDonald’s has joined the growing ready-to-drink coffee industry with three new bottled Frappé drinks. McCafé lovers, rejoice! Your favorite beverages are now available in ready-to-drink bottles. The company joins Dunkin’ Donuts and Starbucks in the ready-to-drink coffee market. Dunkin’ rolled out its line of chilled coffee drinks earlier this year, while Starbucks’ chilled Frappucinos have been on shelves since 1996. 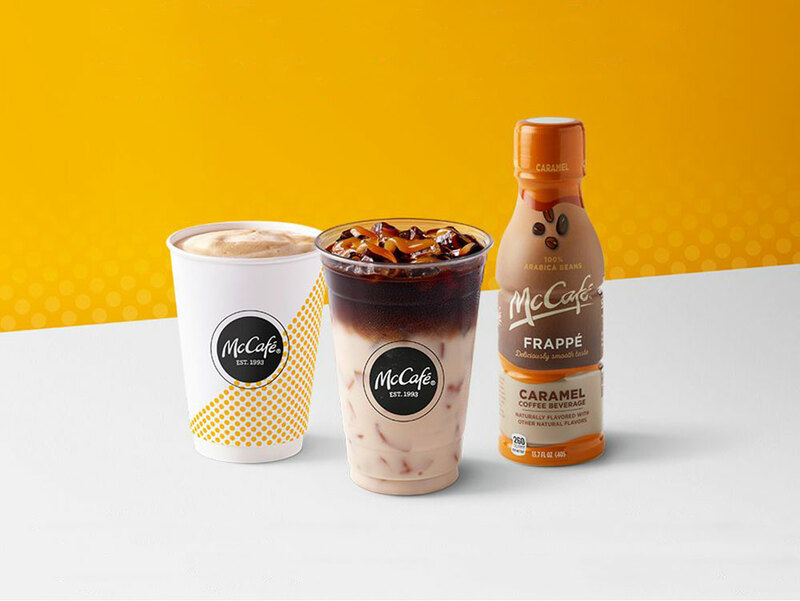 Along with this announcement, McDonald's also unveiled plans to expand McCafé in its restaurants with three new espressos—Caramel Macchiato, Cappuccino and Americano. 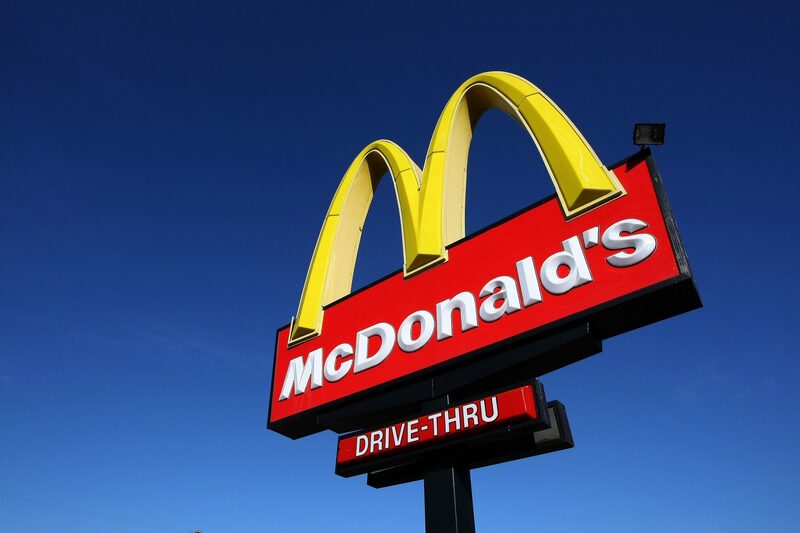 "This is just the start of our McCafé commitment," Chris Kempczinski, president of McDonald’s USA, said in a statement. 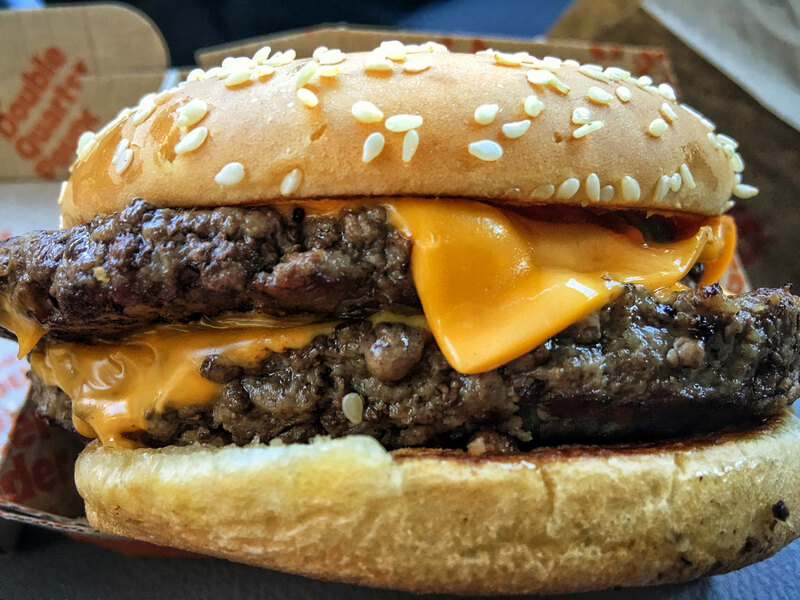 “We understand how important the coffee culture is for consumers and we are committed to meeting that demand at the taste, convenience and value only McDonald’s can offer." Ready-to-drink coffee consumption has skyrocketed over the last five years, jumping nearly 90 percent to $3.6 billion last year. Even Coca-Cola is getting in on the ready-to-drink coffee action—the company just made a $1.5 billion deal that included the acquisition of Costa, a popular coffee shop in the U.K. The company reportedly plans to focus on introducing new ready-to-drink beverages. In fact, McCafé’s new bottled lineup is a direct result of Coca-Cola’s newfound interest in the coffee industry. So rest easy, iced coffee drinkers. You can expect to see plenty of ready-to-drink bottled coffee options popping up everywhere in the next few years. For now, though, you can enjoy McCafé’s bottled Frappé coffees—available in Vanilla, Caramel and Mocha flavors. Bottles are currently on shelves at retailers nationwide.